Sorry folks but it is that time of year again…the nights are starting to get darker and our club runs are now finishing in the dark. 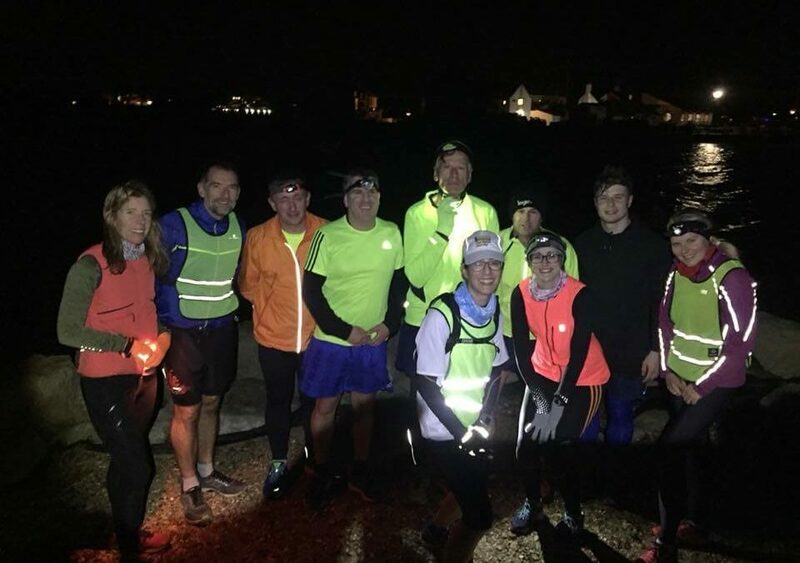 Please make sure you dig out your high-vis, head torches and flashing lights to ensure that we are as visible as possible on our runs. Stay safe out there.